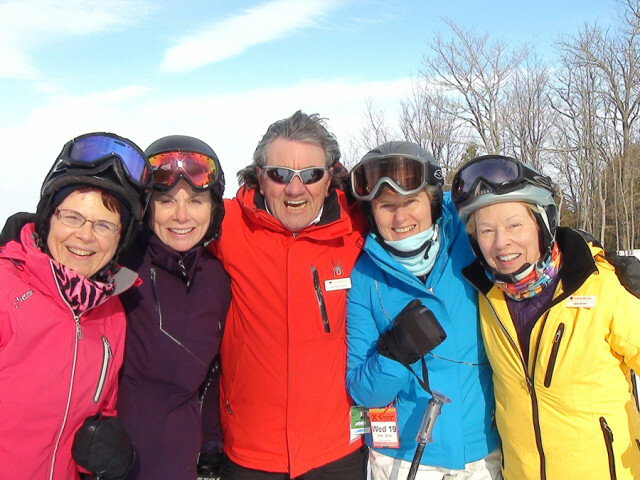 Love to Ski Club has been taking advantage of Ontario’s midwinter snow conditions and quiet midweek ski hills for over 30 years. 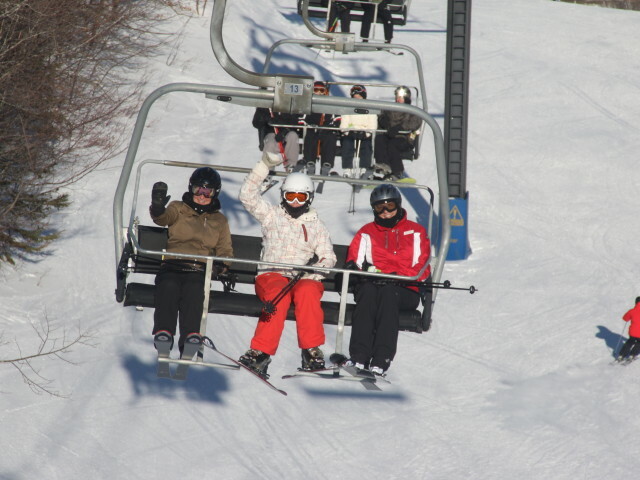 Drive yourself or park at one of our conveniently located bus pick-up locations. 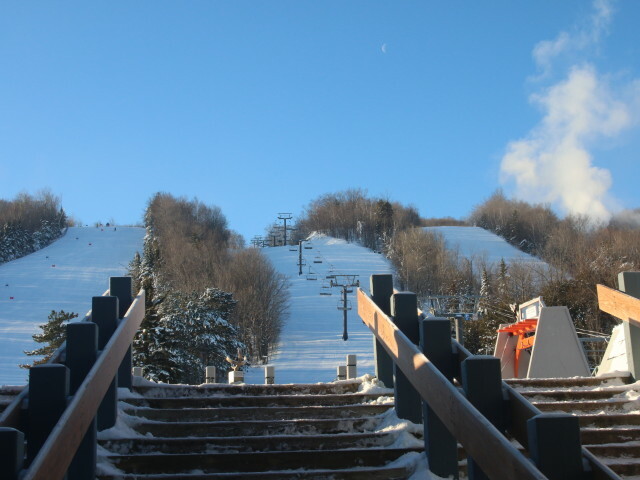 Hop on the bus and relax with your friends for the ride to Collingwood and by the time you finish your morning coffee and newspaper you will be more than half way to the slopes. 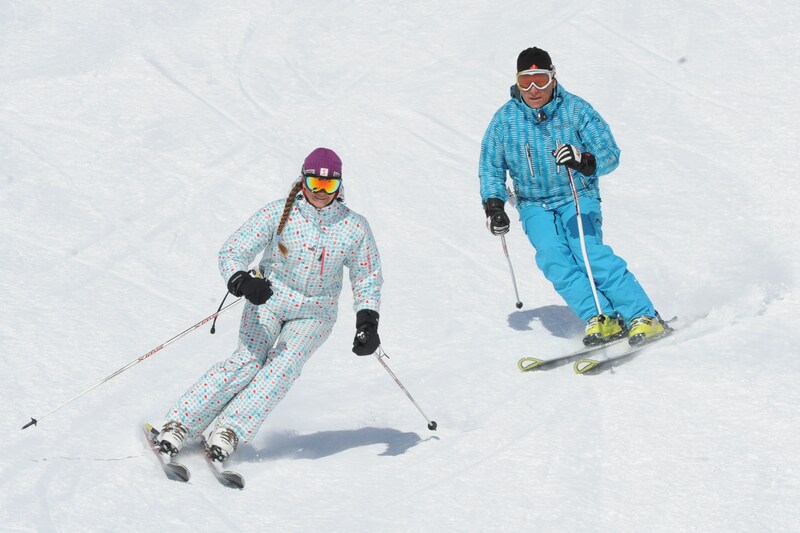 Enjoy a full day of skiing, snowboarding or snowshoeing at one of Collingwood’s private ski clubs without the worry of winter driving. 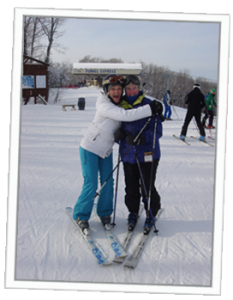 Love to Ski Club provides a stress free and comfortable way to get in a ski day or two each week. 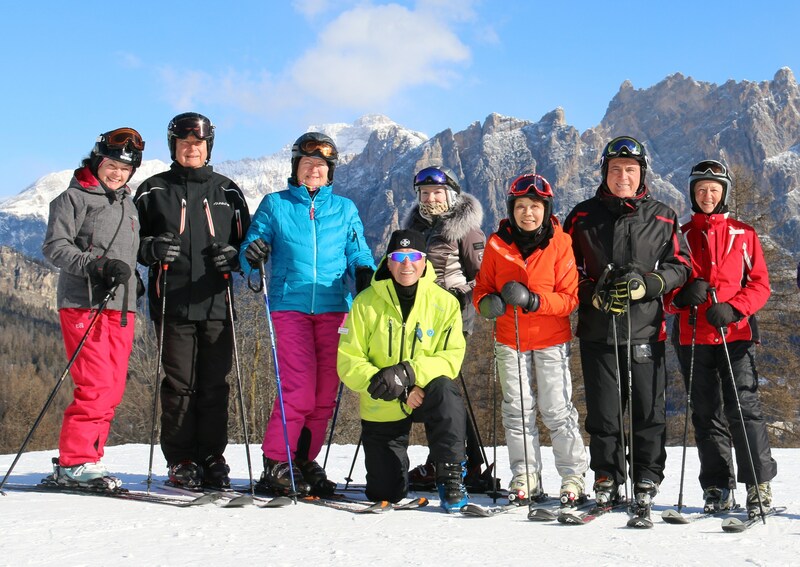 Join us for the skiing and stay for the friends!